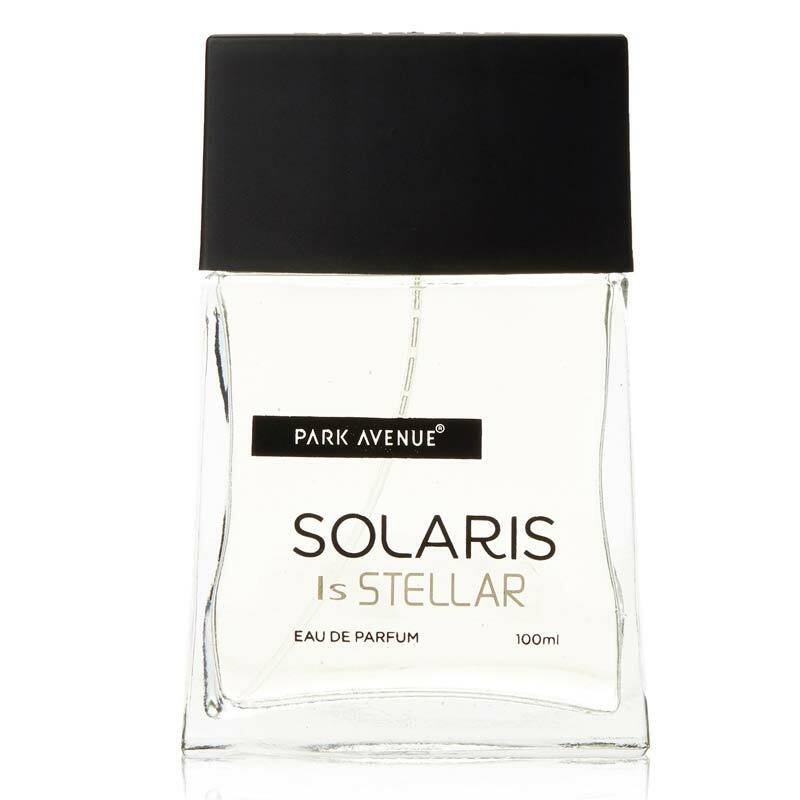 Park Avenue Park Avenue Stellar Eau De Parfum Opening with a delicate mix of tropical fruits with the heady notes of rosewood, Airy Fragrances Of Citrus Fruits Fused With Scent Of Rosewood And Fougere. The fragrance will leave people sitting up in their seats as you walk into a room, you will have all attention. Product #: Regular price: Rs.750INR639(Sale ends 01 January ) Available from: DeoBazaar.com Condition: New In stock! Order now! 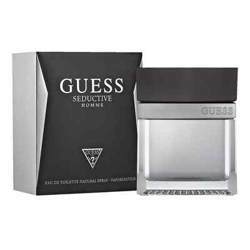 Explore Park Avenue | More Eau De Parfum | Why shop from us? 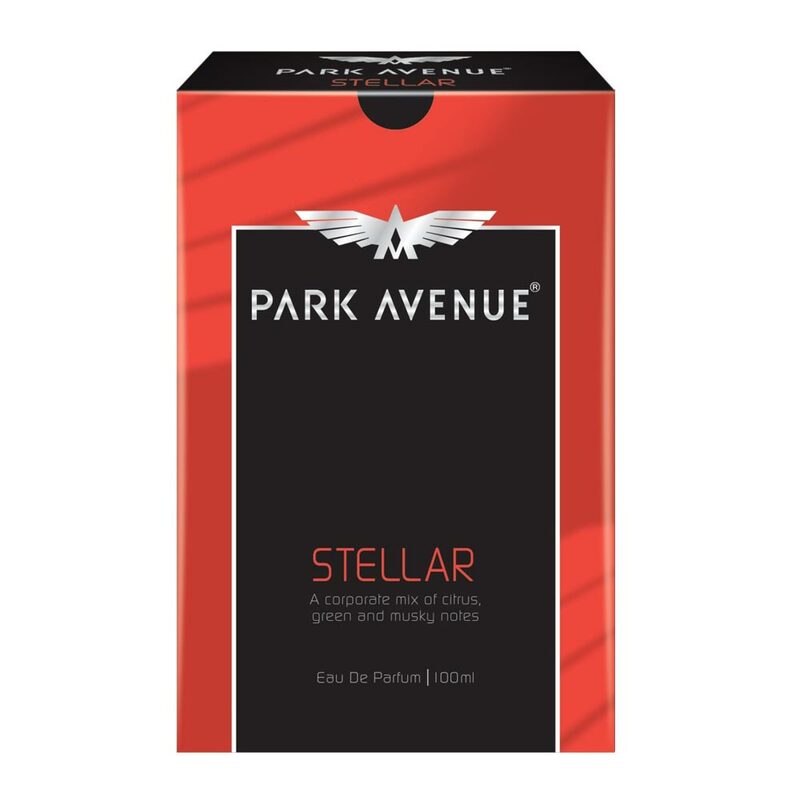 Opening with a delicate mix of citrus, green and musky notes; Park Avenue Stellar perfume lives up to its name. The airy fragrance once applied will leave people sitting up in their seats as you walk into a room, you are bound to grab all the attention.